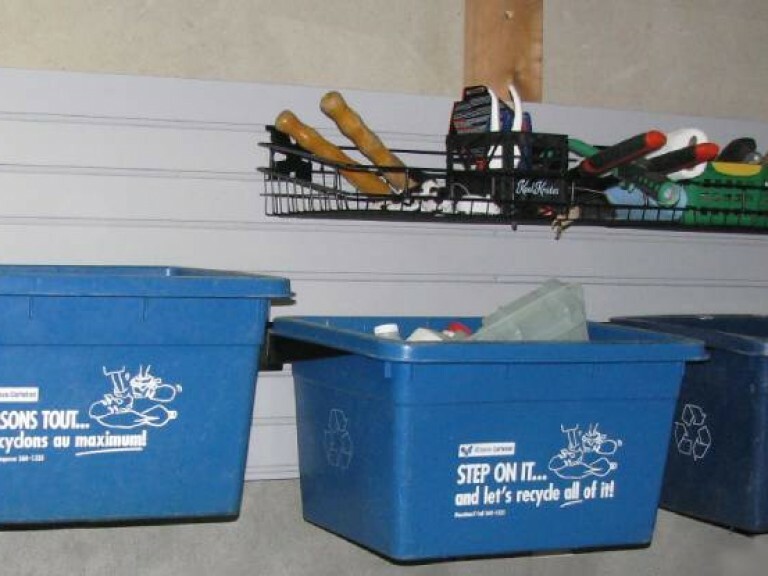 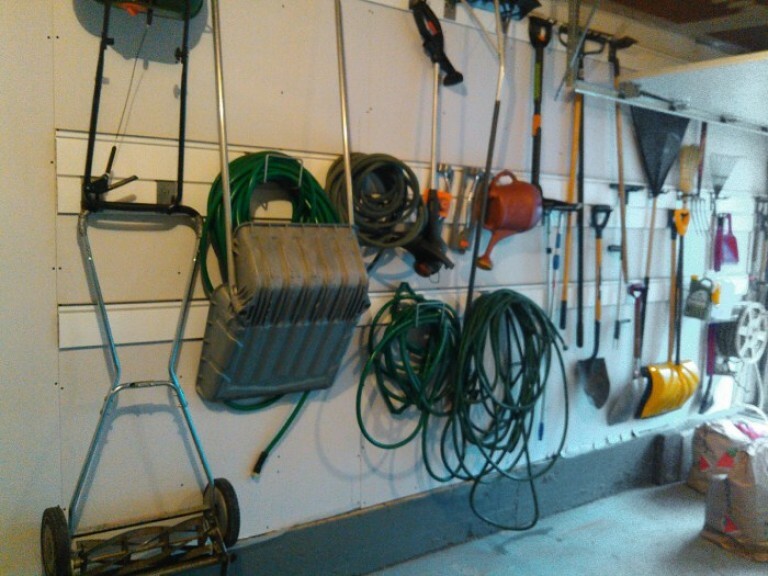 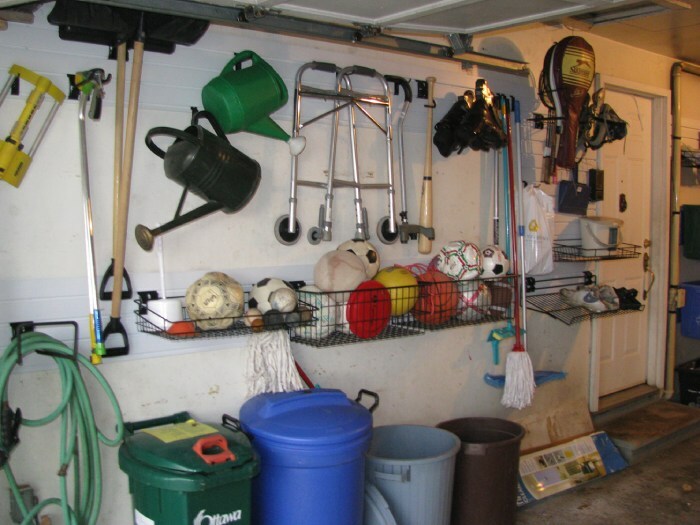 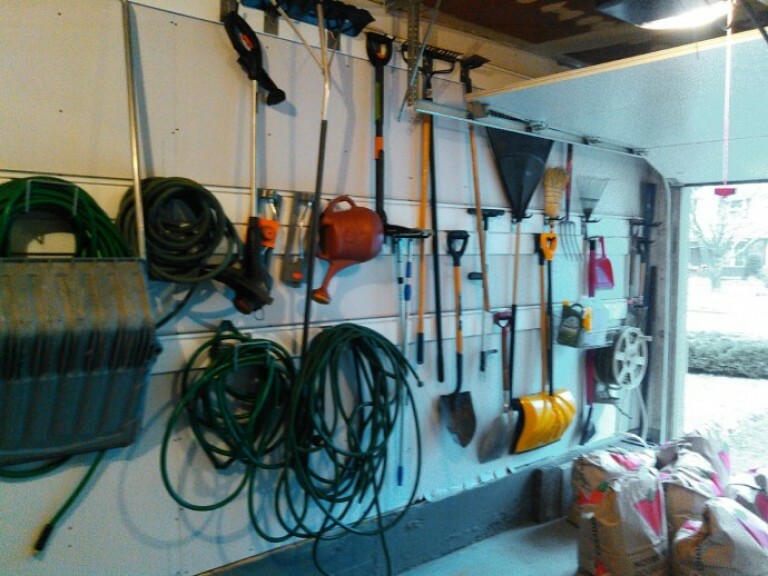 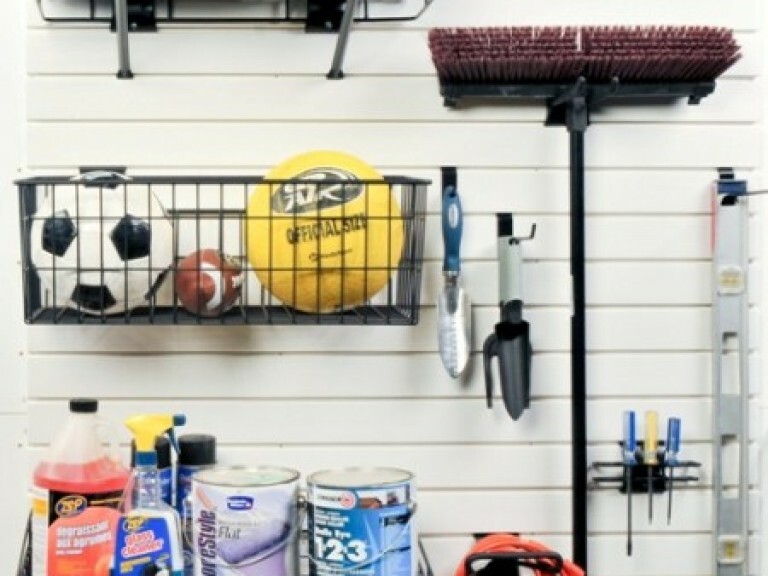 How do you organize basements and garages? 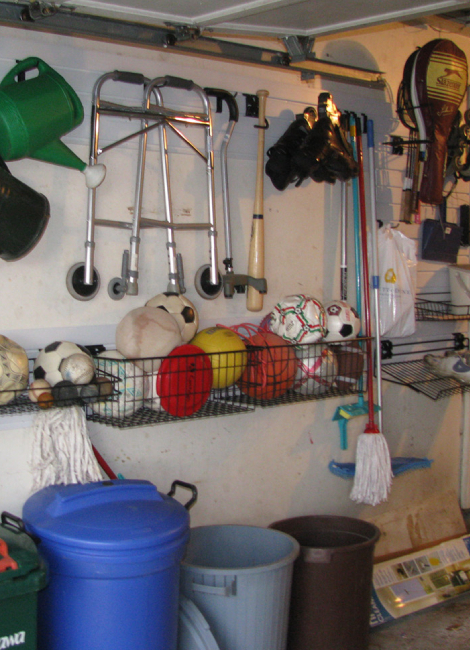 As is necessary when you tackle organizing other parts of the home, first you need to get good structures in place. In Canada, our winters and summers are distinctly different seasons which dramatically affect how we work outside and what we need. 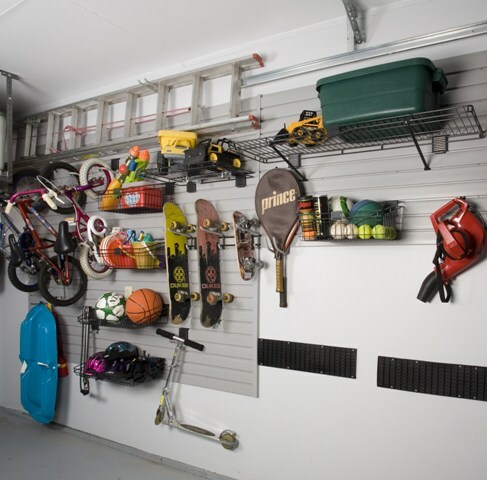 In winters we need easy access to items such as snow shovels, snow blower, skis, skates…and of course, we would like to park our cars inside the garage. 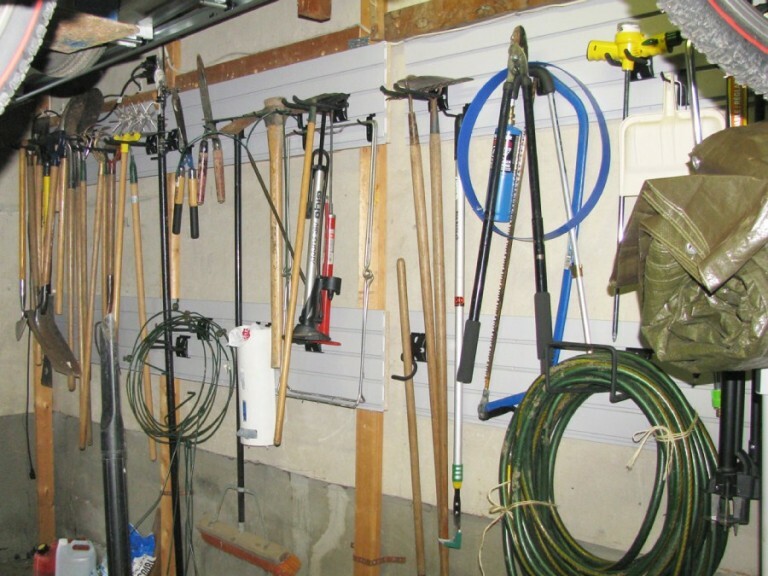 In summers, we need access to items such as gardening tools, lawn mower, garden hose, bikes….though we may be okay with parking the car outside. Then there’s the other seasonal stuff such as winter and summer tires, winter and summer clothes, camping gear, and all else. 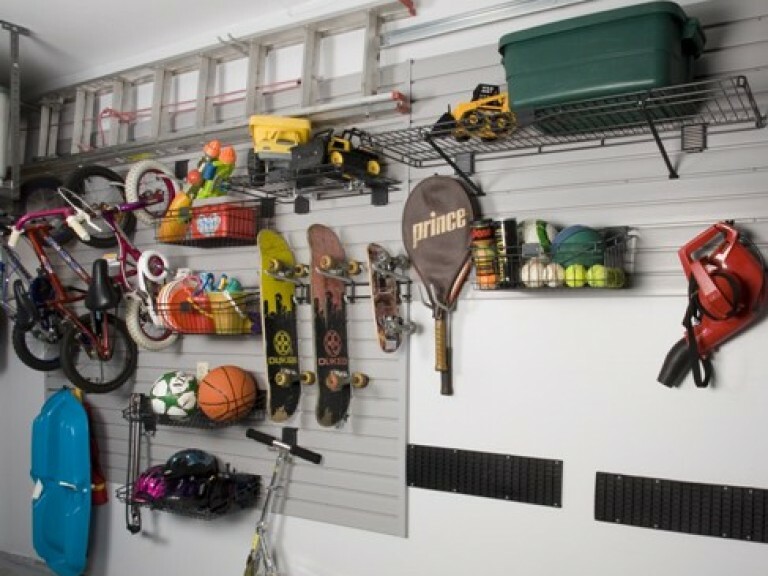 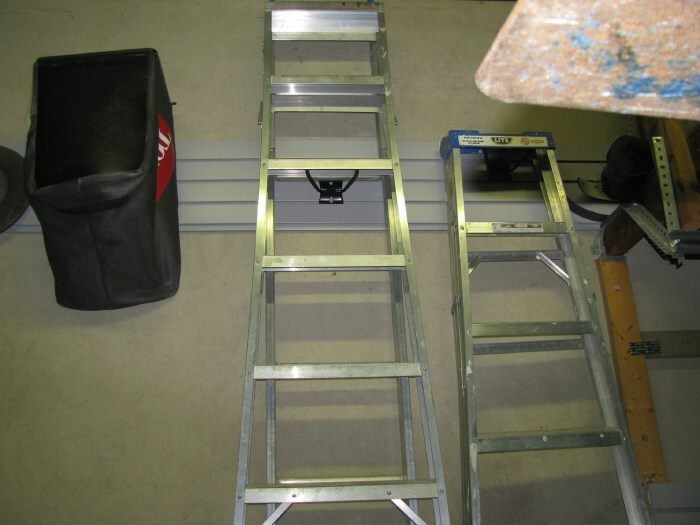 What helps in organizing a garage is slat walls and various types of hooks specially designed to hang off these slats. If properly done, it is a relatively simple matter to shift around each season, moving what you need closer to the front of the garage. 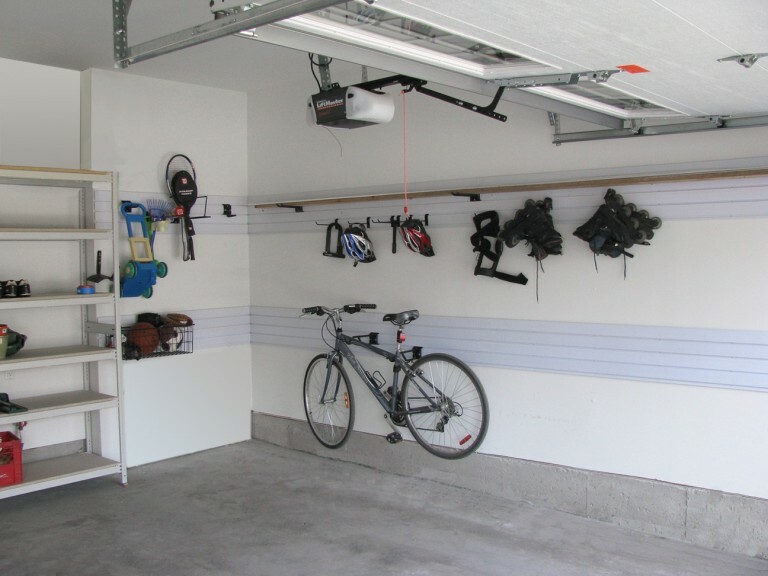 Overhead storage hung from the ceiling is a great place to store out of season tires, clothing, and other seasonal items. 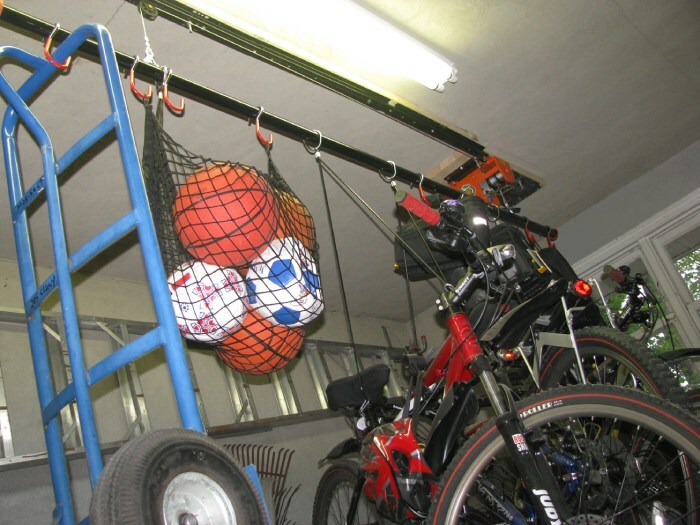 This still leaves plenty of room for the car! 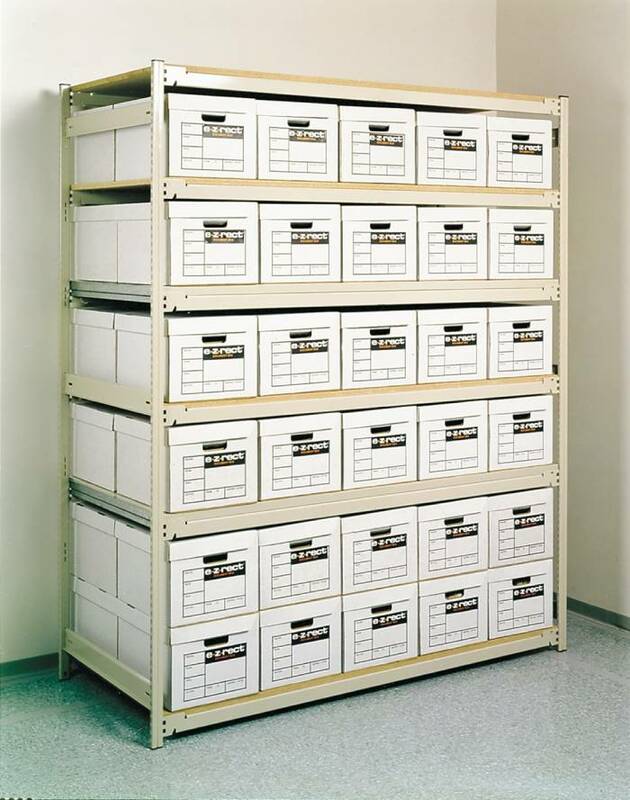 What’s important here is that everything is properly and securely installed. 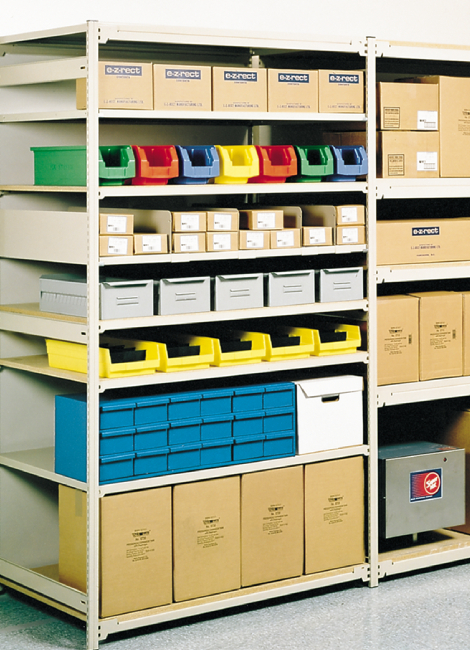 Our experts leave nothing to chance, ensuring everything is safe to hold its intended weight. 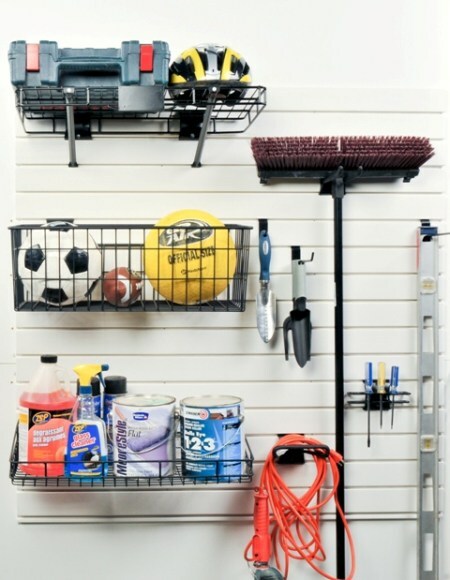 Sturdy shelving is a must-have when organizing some garages and basements. 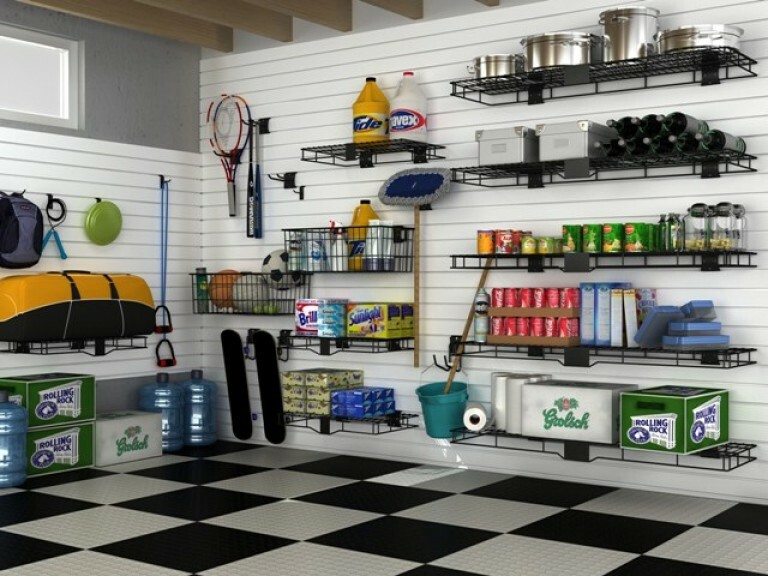 Shelves are great for storing not only bins and boxes, but also oddly shaped items such as sleeping bags, larger tools, variously shaped hobby items, and a multitude of other things! 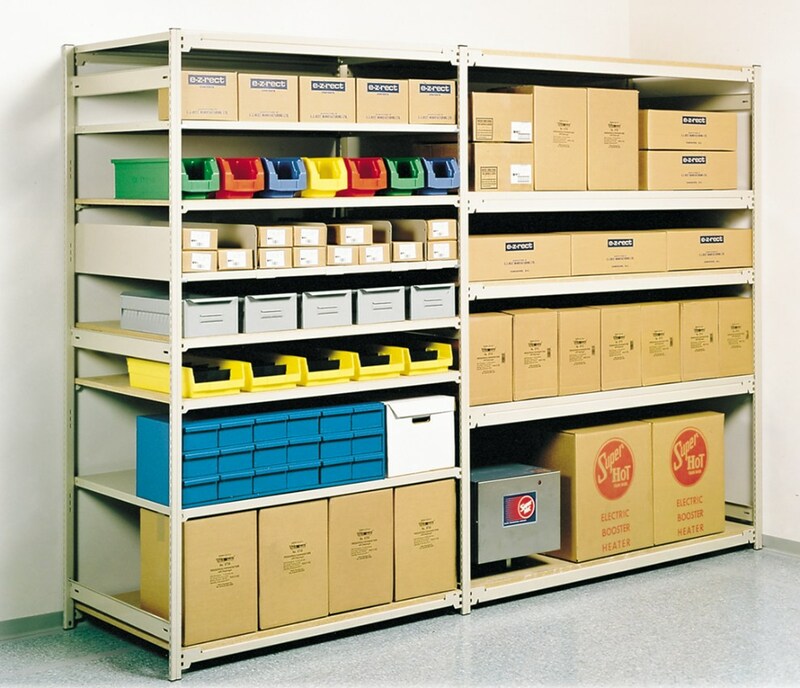 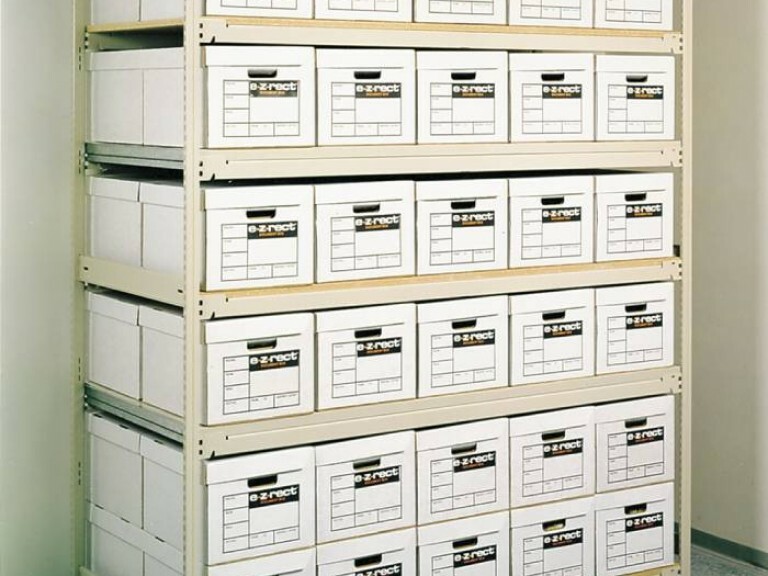 What you are looking for are well-designed shelving systems that (ideally) can adjust to your needs as and when they change. In addition, they should have a clean and seamless look that fits into the intended space. 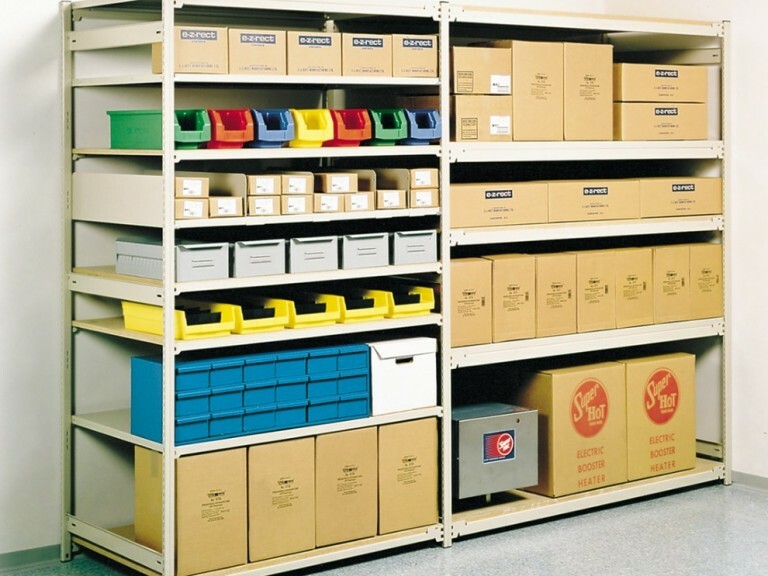 Depending on what you are prepared to invest, shelving can be simple and relatively inexpensive (basic white wire) to one of the best (yet still affordable) shelving system on the market today(ez-rect)…and anywhere in-between. 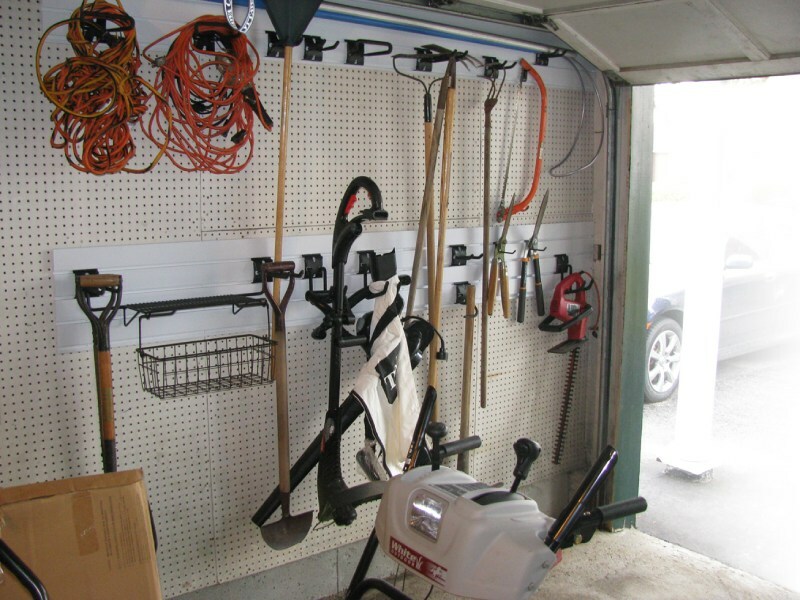 As with garage organization, it is of the utmost importance that whatever you choose to be properly installed and attached. 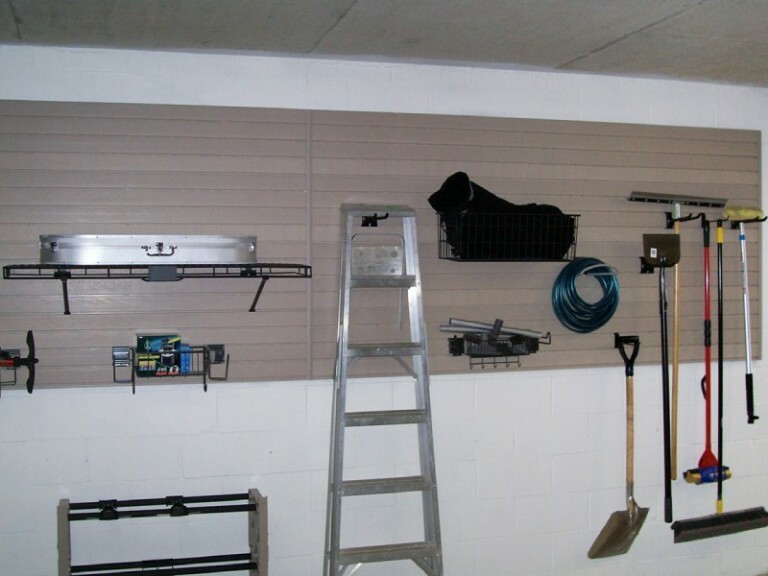 We ensure we understand your needs and prioritize safety when we install.